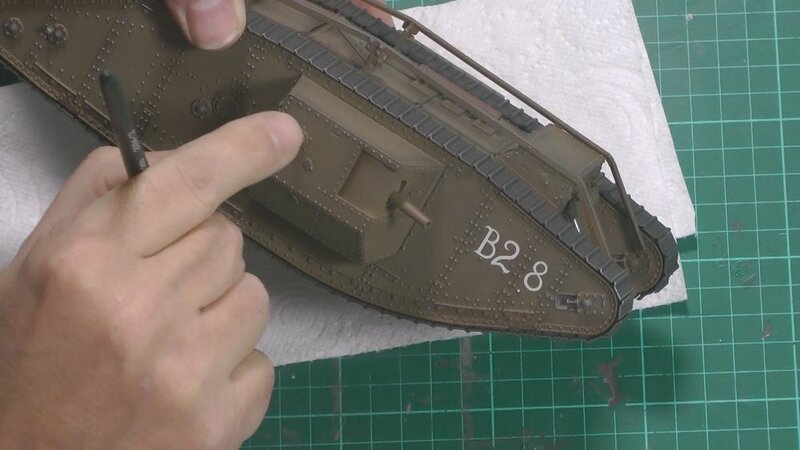 In Part one we look at the project ahead and start work on the fuel tank and install the motor unit. 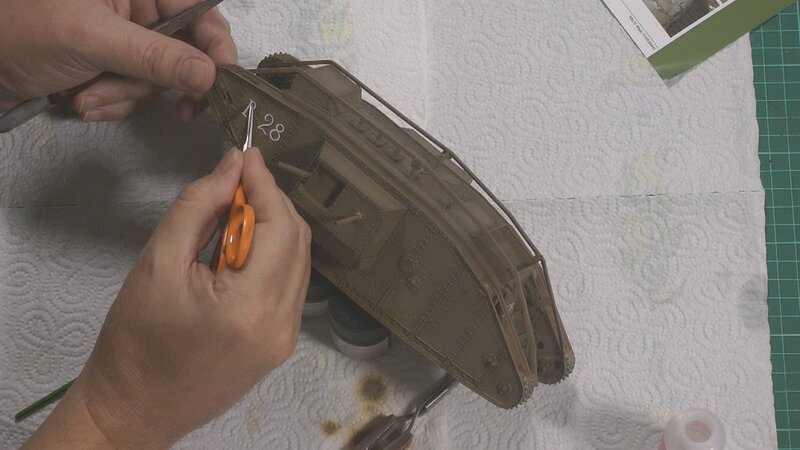 In the final part of the construction of the MKIV, we add the side pods and the tracks. 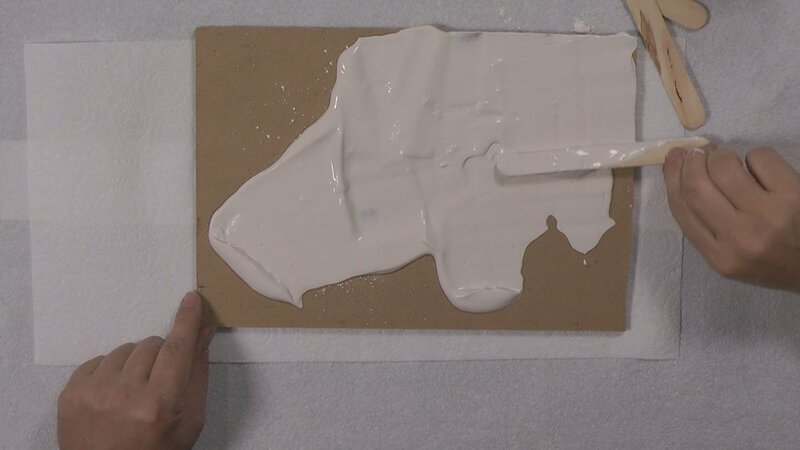 In part Five we start on the painting with priming and then the main colour with AK paints. 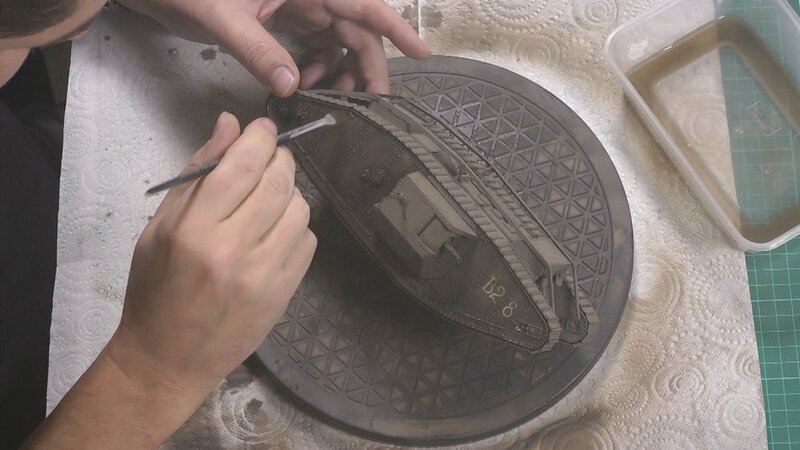 In part Eight we carry on with the weathering with more washes and then start on the base. 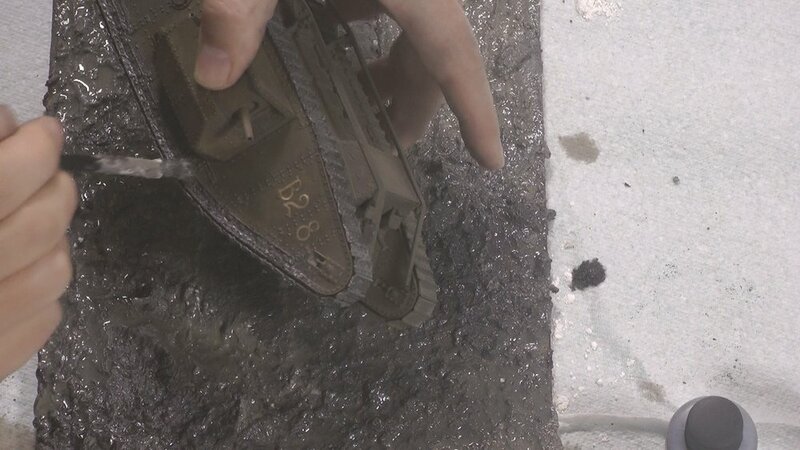 In this final part, we finish off the weathering and bring it all together for the reveal.